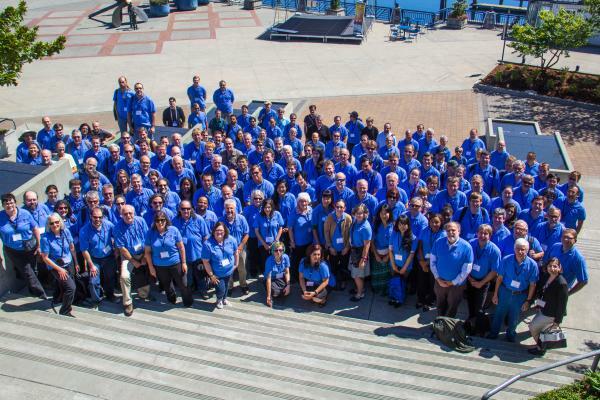 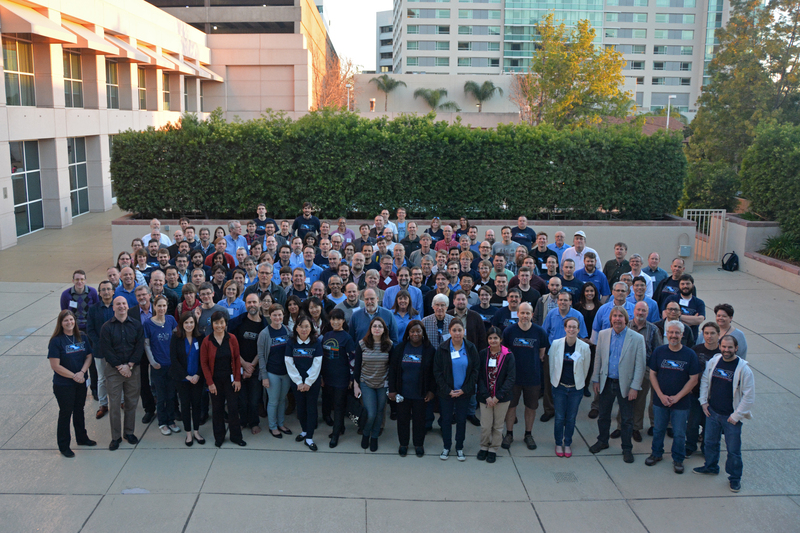 The annual LSST Joint Technical Meeting (JTM) took place in Glendale, CA this week, with 174 in attendance, the largest number of participants yet. This gave the team a chance to review accomplishments and, more importantly, work face-to-face across the distributed project on current challenges. 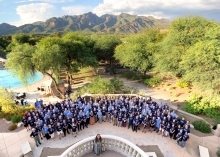 LSST team members meet in Tucson for LSST2016 August 15 – 19, 2016. The 2016 LSST Joint Technical Meeting took place the week of February 22nd in Santa Cruz, CA, bringing 150 members of the project team together for three days of lively discussion and productive work. 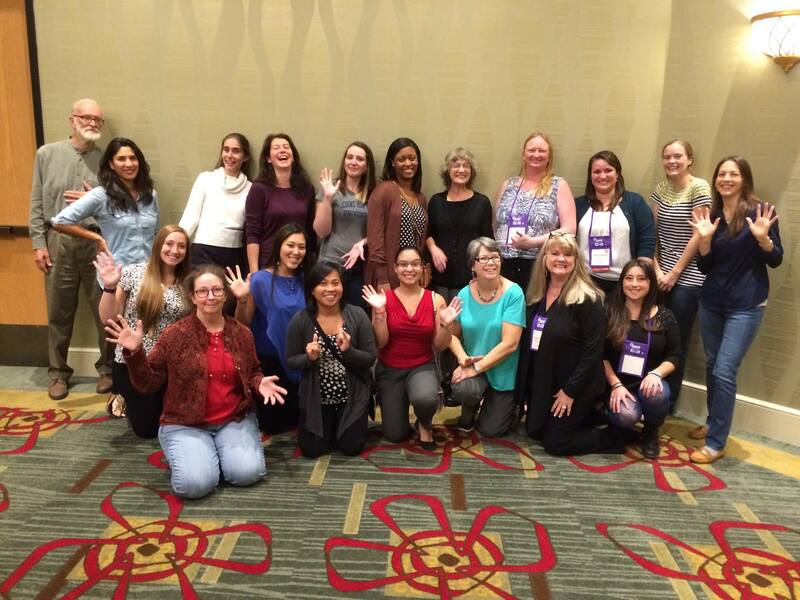 Happy engineers at last week's Society of Women Engineers SWE 2015 conference in Nashville. LSST Optics Engineer Constanza Araujo (back row, 4th from left) joined colleagues from Gemini Observatory, the Space Telescope Science Institute, National Solar Observatory, Large Synoptic Solar Telescope, Thirty Meter Telescope, Giant Magellan Telescope, and European Southern Observatory for a week of technical presentations and professional development. 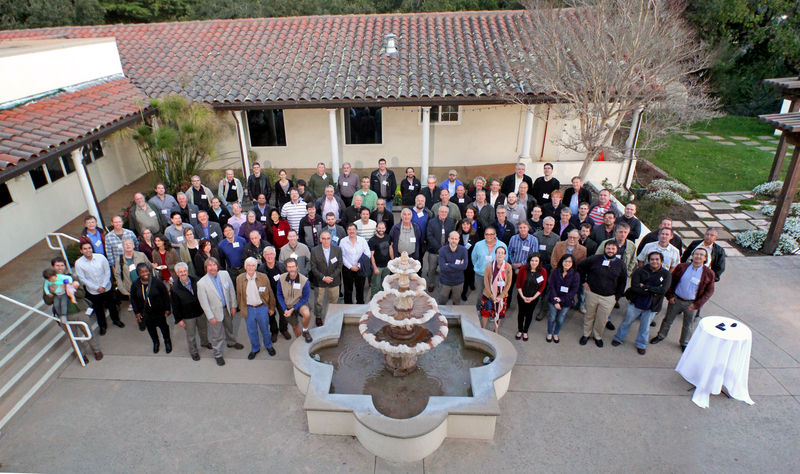 Exciting STEM careers in astronomy exist at all these observatories including lsst.org/hiring. 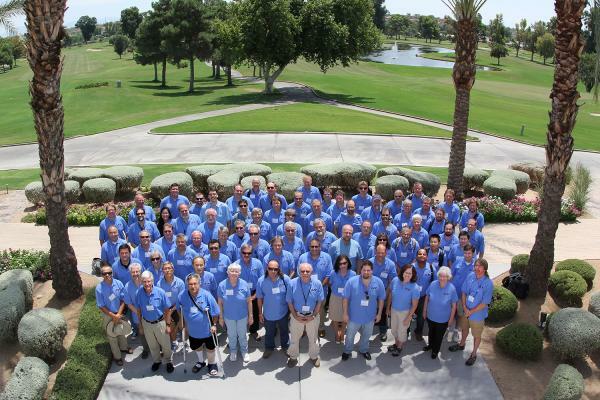 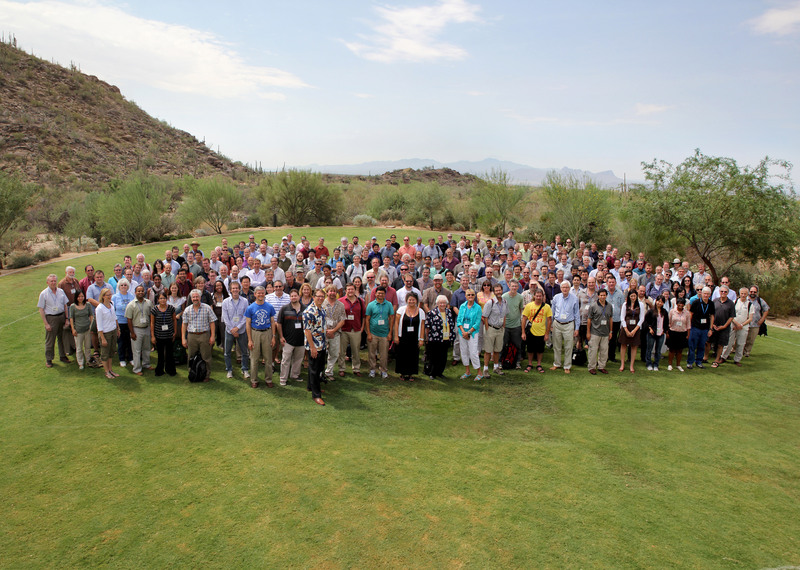 More than 230 project, science collaboration, and international affiliate members attended the LSST2014 Workshop in Phoenix, AZ. 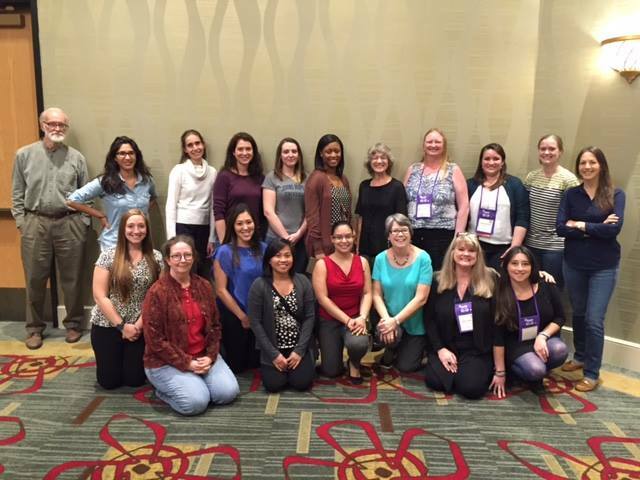 Members of the LSST SAC attending the April 7th meeting. Click for larger image and names of SAC members. 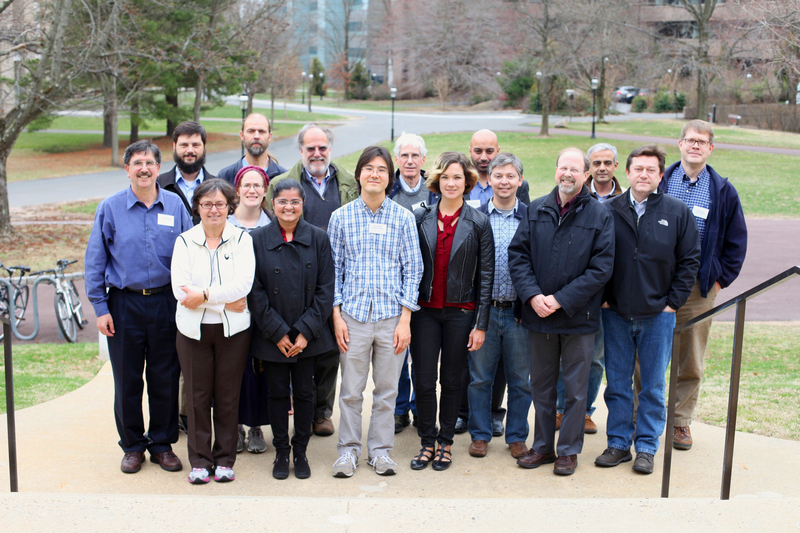 A group photo from LSST Final Design Review held in December 2013. 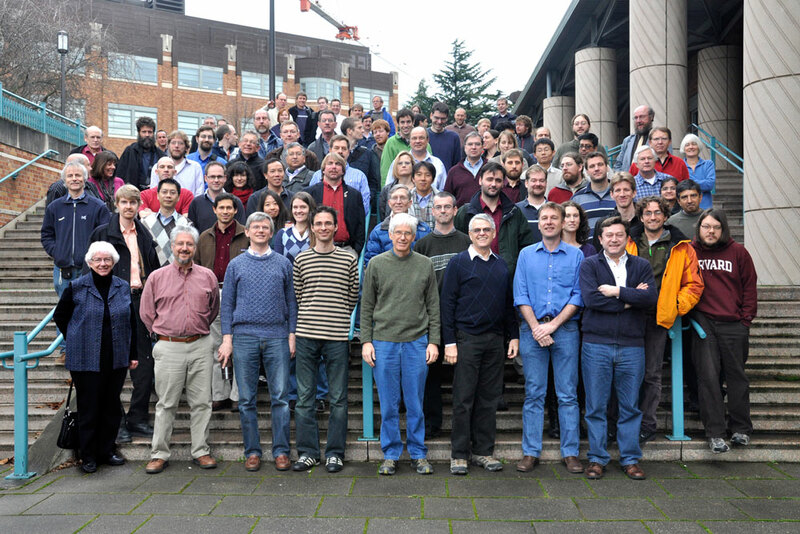 Members of the LSST Project Team meet for a Joint Technical Meeting, August 2013. 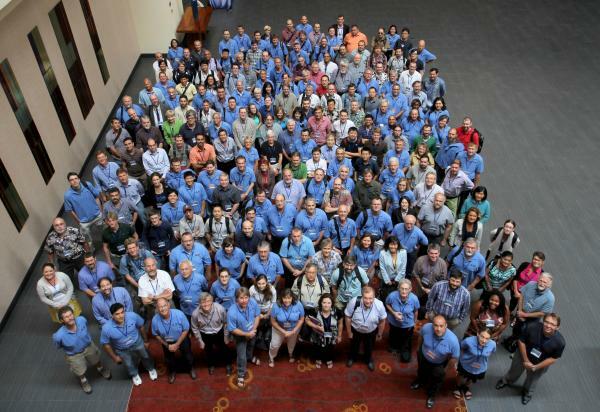 More than 260 project, science collaboration, and international affiliate members attended the 2012 LSST All Hands Meeting. 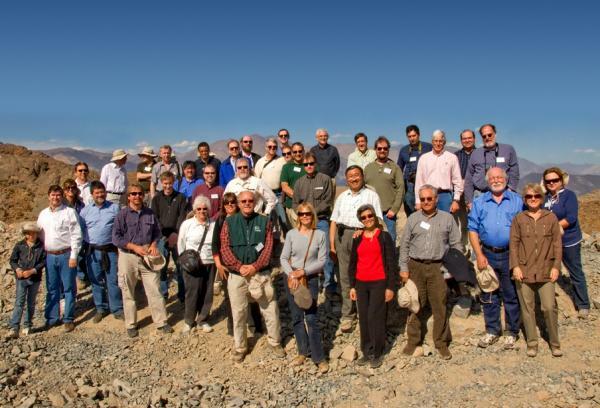 LSST Board Members stand on the recently leveled Cerro Pachón summit during the April 2011 meeting in La Serena, Chile. Members of the LSST project and science collaborations met at the University of Washington to access newly available test data and discuss user interfaces for operations. 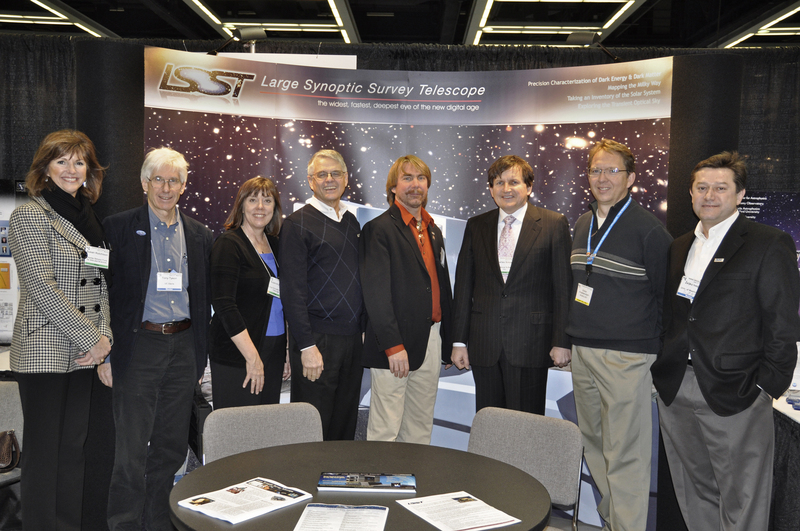 LSST donor Charles Simonyi stopped by the LSST exhibit at the January 2011 meeting of the American Astronomical Society. 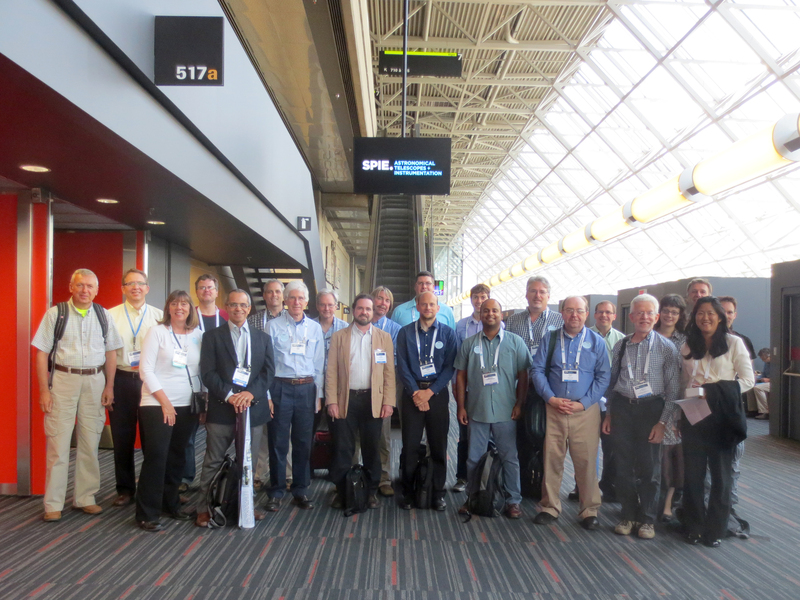 Pictured (L-R): S. Hutchison, T. Tyson, S. Jacoby, D. Sweeney, C. Claver, C. Simonyi, V. Krabbendam, Z. Ivezic.